Le voleur d’ombres or The Shadow Thief by Marc Levy is a touching novel. It tells the story of a boy at two periods of his life: as a twelve year old arriving at a new school in a new town, whose father leaves home suddenly, his first love, and his early struggles to find his place in the school and in the town; and later as a young adult at medical school, falling in love, dealing with his mother’s death, and finding his true love. 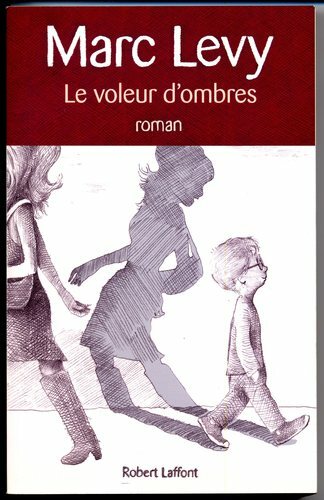 Le voleur d’ombres is a love story: the love between a mother and son, first love between a young boy and girl, and a son’s love for an absent father. The protagonist of the novel has a unique power. He discovers that he can steal the shadows of others and that the shadows will speak with him and reveal the deepest wishes of their owners. With this power, he sets out to make the dreams of his friends come true. He helps the school janitor break free from his past to pursue his dreams. He helps his best friend break free from his parents’ expectations and go to medical school. He helps a fellow medical student discover why a young patient is starving himself to death. In the end, he also learns to pursue his own dreams. Camp Nominingue is also a place where dreams can come true! Our philosophy is to give campers opportunities – to learn new skills, to meet new people, to take on new challenges, to make decisions each day about how they will use their time and what challenge they want to take on. For two hours each morning, campers participate in our instruction program. 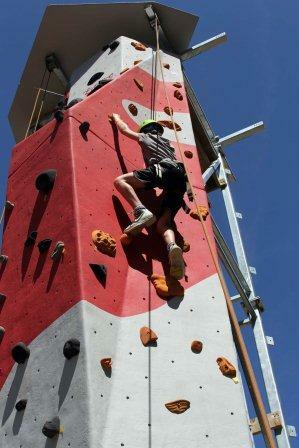 Each week, campers choose two activities from a list of twenty activities. For six days, campers will learn new skills and practise previously learned skills to increase their competency. Twice a day, at free swim, campers once again have a choice: they may go for a swim or take a canoe or a sailboat out; they may play tennis or take a basketball from the equipment room and head down to the basketball court; they may also choose to read a book or play tetherball back in the section. A staff: camper ratio of 1 to 3 ensures that each area is adequately supervised at this time of day. 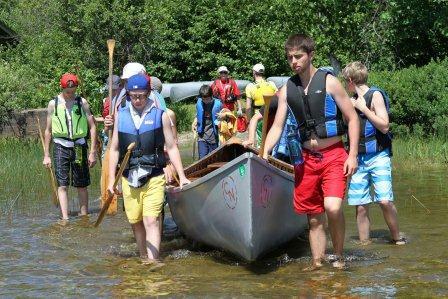 Canoe tripping has always been an important activity at Nominingue, but it is important that each camper make the decision to head out on a canoe trip. Although we encourage the boys to go on a canoe trip, the choice is entirely up to them. Canoe trips range in length from an overnight up to 10 days. Length of canoe trip is dependent on the age, skill and experience of each camper. Making friends is an important part of camp. Campers are put in small groups in their tent – 5 campers to a tent up to the age of thirteen and 3 to a tent for fourteen and fifteen year olds. Most canoe trip parties are also made up of 5 campers. These small groups are ideal for promoting the development of friendships among the campers. The counsellors are also present to help campers who do not find this process quite so easy. With 20% of the campers coming from outside the country and another 25% from outside Quebec, friendships formed at Nominingue are often from across the country and around the world. 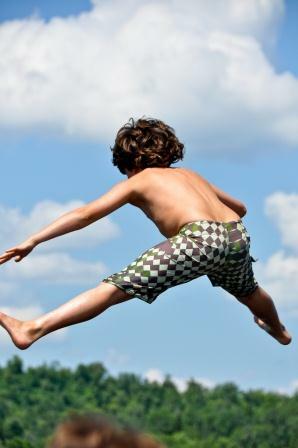 We can’t promise that every camper will achieve all of his goals, take on every challenge or find a best friend…but Nominingue does provide every camper with the opportunity to do so. Achieving one’s dream is within the grasp of each and every camper!